Components are the most basic building block of an UI in your Angular App. 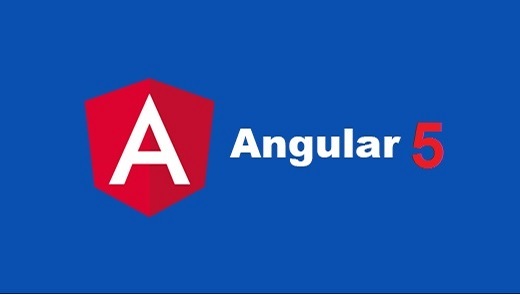 An Angular application is a tree of Angular components. Angular components are a subset of directives. Unlike directives, components always have a template and only one component can be instantiated per an element in a template. Finally created a new component named home successfully. Its time to run the app.